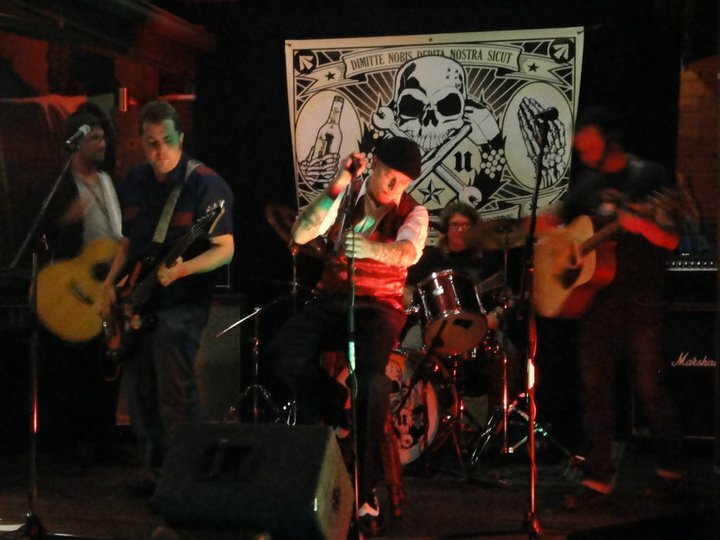 Anyone who reads my reviews will know I have a thing for Aussie celtic-punk bands (here and here) and these fella’s from Adelaide are no exception. Keeping up the extremely high quality of the other leading bands from the scene Standard Union definitely lean towards the more punky side of things. With their only full-length album coming out in 2002 they have been hardly prolific but 3 singles since 2013 must mean another is due shortly. If not the music then one thing that Standard Union do have in common with those other top Oz bands is that they are a ‘lyrics band’. so states Owen Foley band’s principle lyricist and mandolin player. 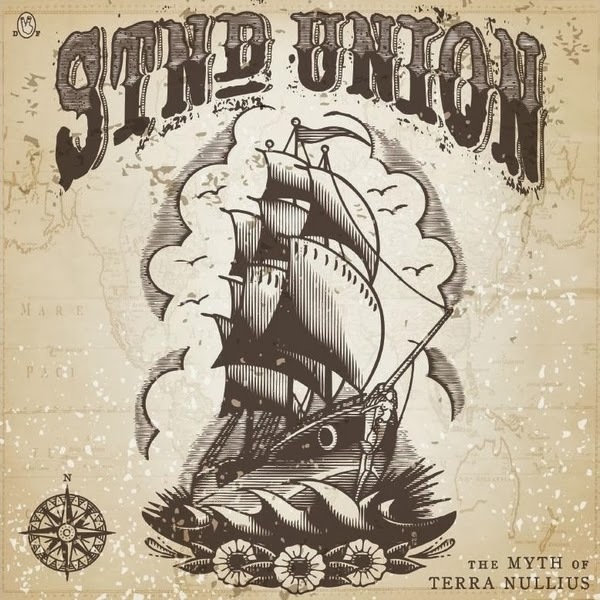 Those 11 years since that first album have seen Standard Union mature as songwriters, with a uniquely Australian working class theme, allowing their influences to transition seamlessly from one song to the next. Their live sound is as relevant and aggressive as any punk band you’ll hear, and yet it stirs feelings of nostalgia, of convict ships and bushrangers, of the old bush bands from a time gone by. There’s quite a electric rock’n’roll twang to this EP and although sounding a wee bit rough and ready maybe on your first listen it grows on you straight away. High energy and plenty of fist (or pint!) in the air moments make the EP fly by far too quickly and its only leaving us at 30492 eagerly awaiting a full lengther! Buy The EP here from Arrest Records and pick up some of their previous releases too. They also released the Paddy McHugh And The Goldminers album too so do yourself a favour and get that too! there’s a very interesting interview with Owen from the band here from Bombshell zine.